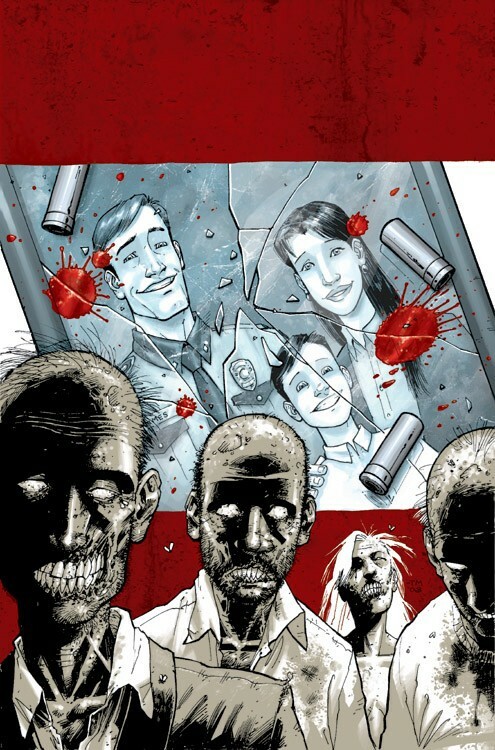 Before it was a record-breaking hit TV show on AMC, The Walking Dead was co-created by Robert Kirkman and Tony Moore, as a monthly black-and-white comic book. 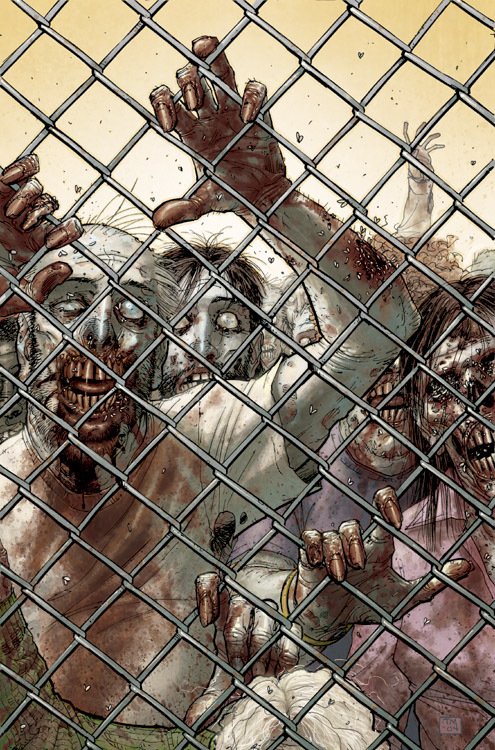 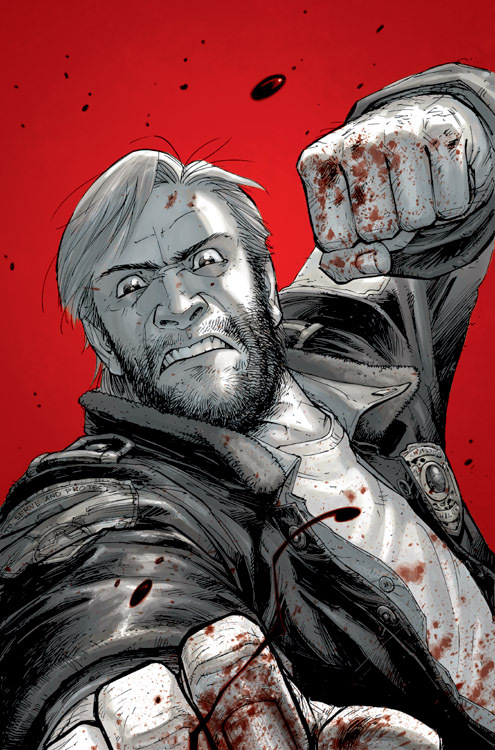 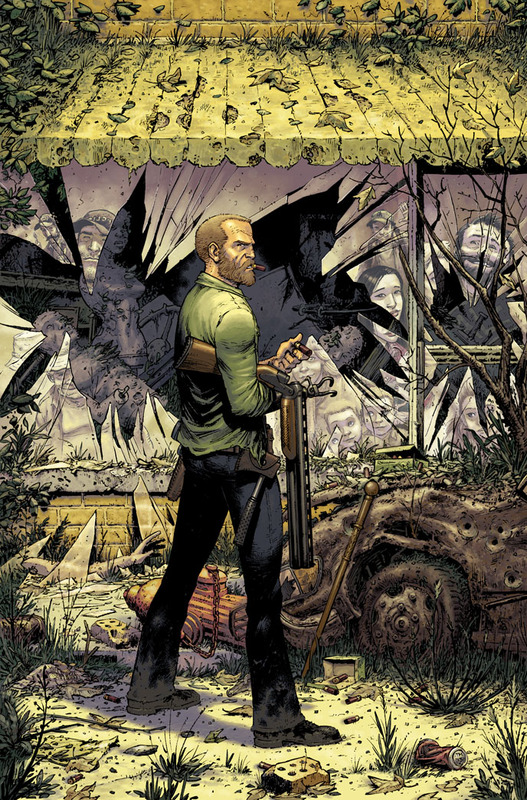 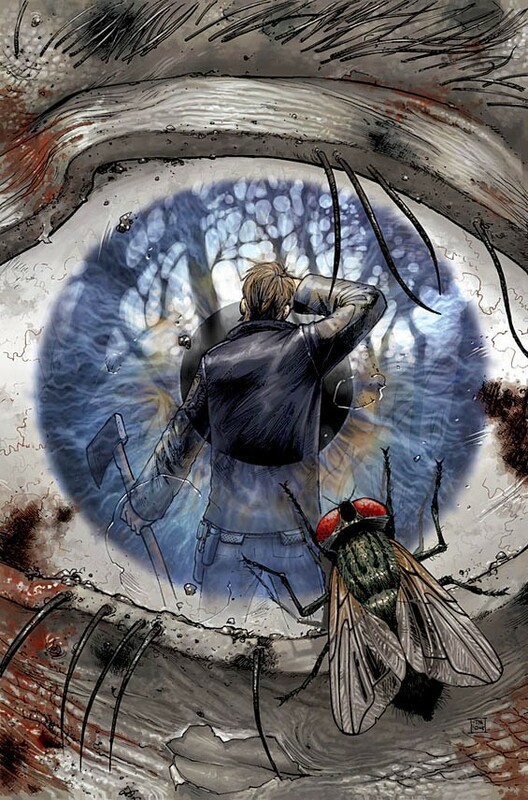 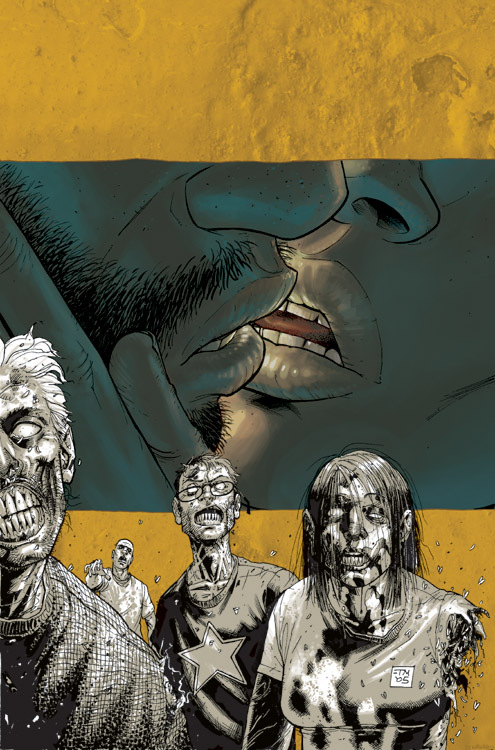 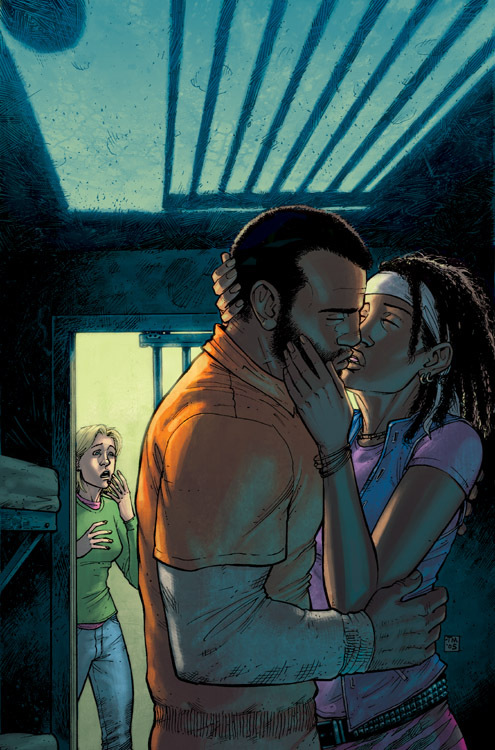 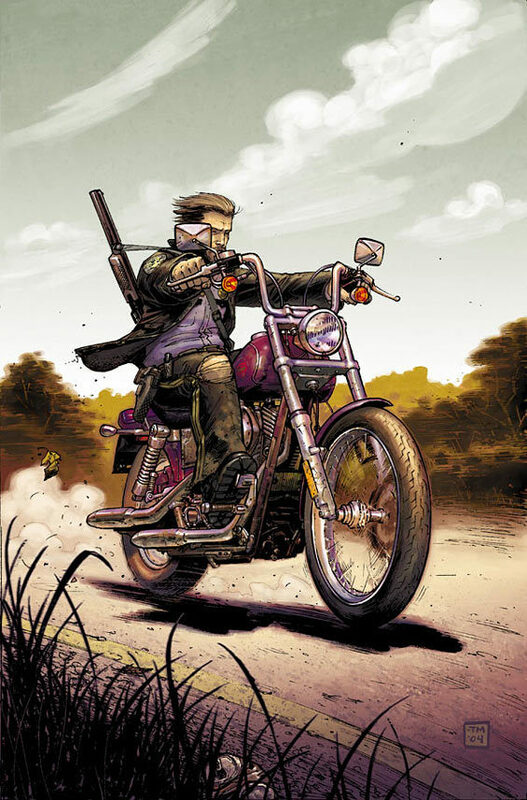 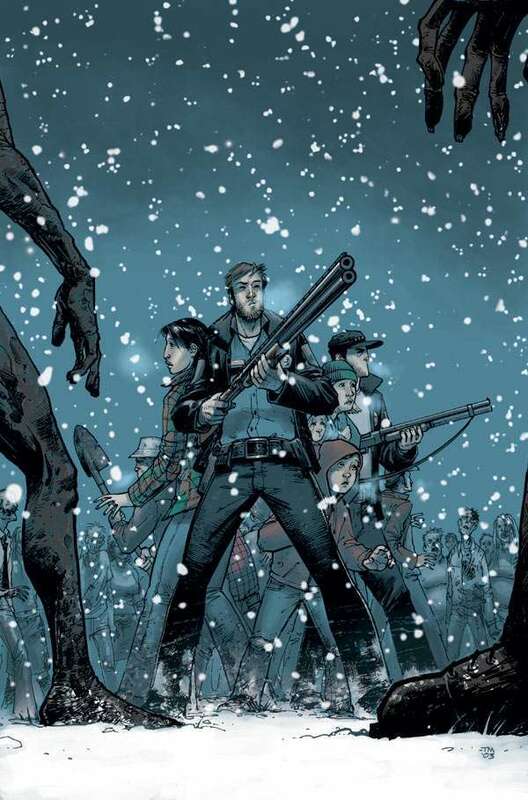 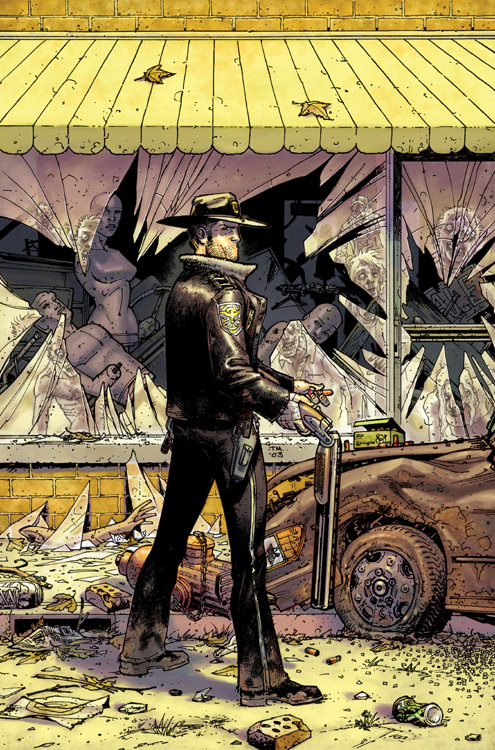 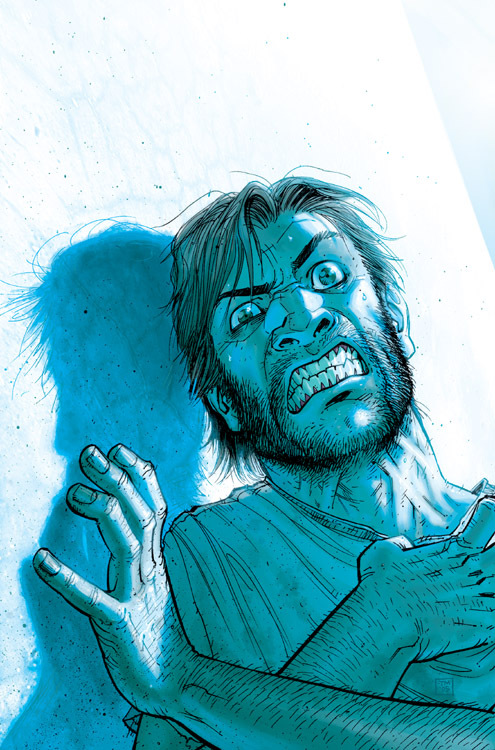 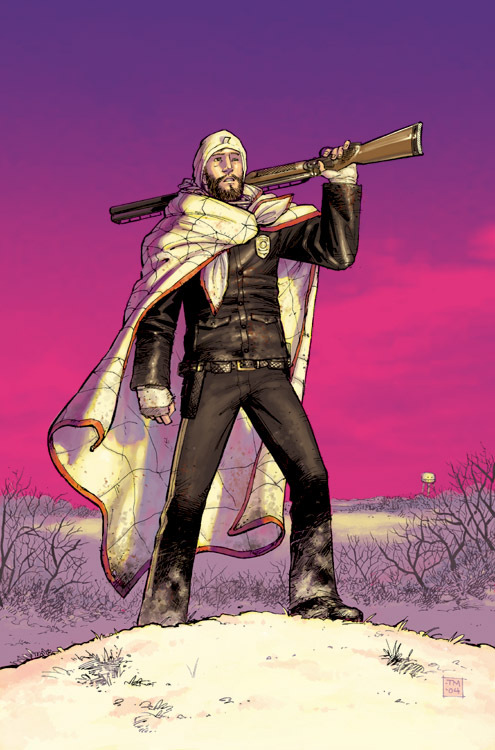 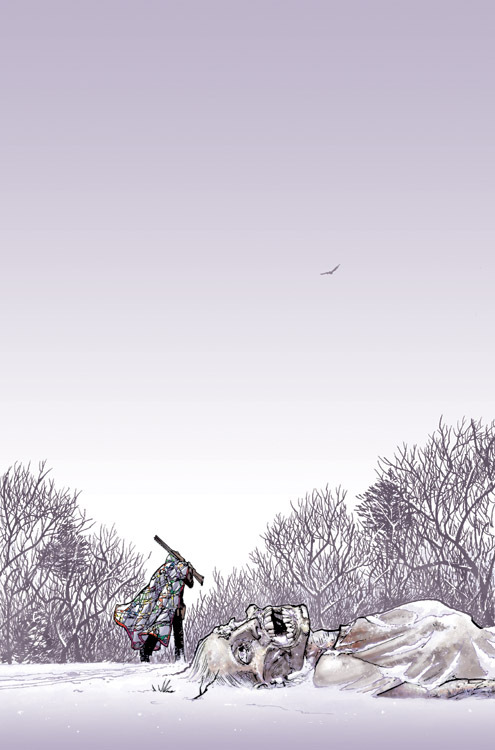 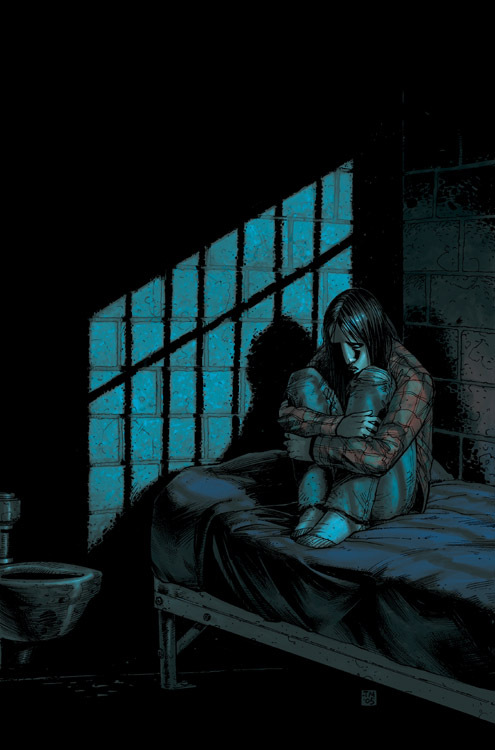 First published in 2003 through Image Comics, TWD chronicles the travels of Rick Grimes, his family, and other survivors of a zombie apocalypse. 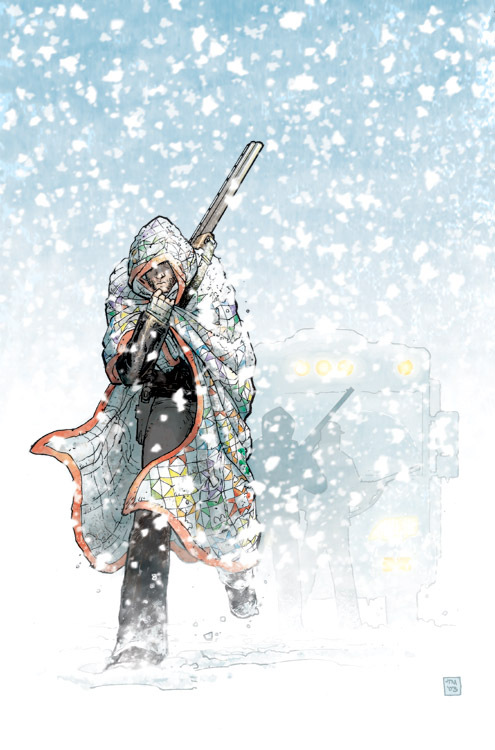 Tony handled all art duties on the first story arc and completed covers up through issue 24 of the series, as well as the first 4 trade paperbacks.